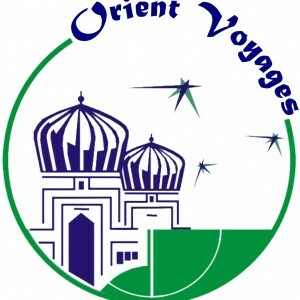 Travel agency ORIENT VOYAGES is the leading tour operator for inbound tourism in Uzbekistan, with its head office in Samarkand and Tashkent representative office. 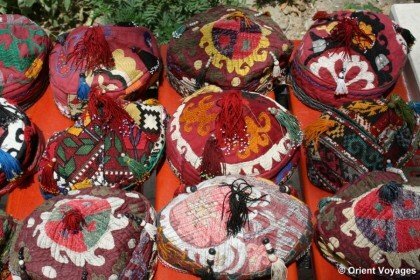 The company was founded in December 1992 and became one of the first private companies in the tourist market of independent Uzbekistan. 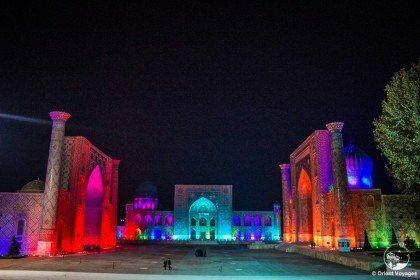 The purpose of the company was to provide a wide range of travel services for staying in Uzbekistan and other Central Asian countries for individual and group travelers. I have now returned to Canada and wish to thank you for organizing the recent tour; Mary Boyd and I had a wonderful trip. All the arrangements went very smoothly. I hope to make a return trip, and in the meantime will be encouraging my friends to visit Uzbekistan. Kind regards.